Cartesian Divers, named for René Descartes, "dive" in a bottle when it is squeezed, demonstrating the principles of buoyancy and density. 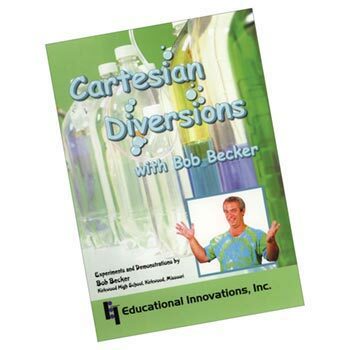 Bob Becker, a pioneer in the field of Cartesian Divers, demonstrates and discusses a plethora of fascinating diver designs in the Cartesian Diversions DVD. 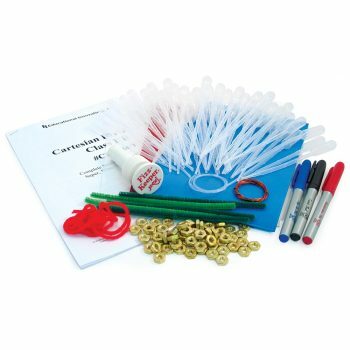 The Cartesian Diversions Class Kit has enough materials to make 60 divers like those seen in the DVD. 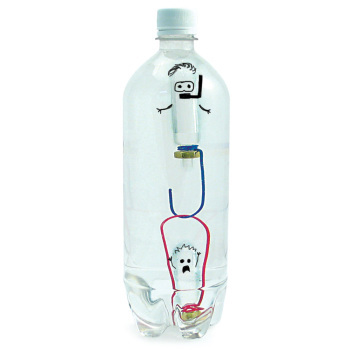 The Catch and Release Cartesian Diver game is guaranteed to get anyone hooked on science. 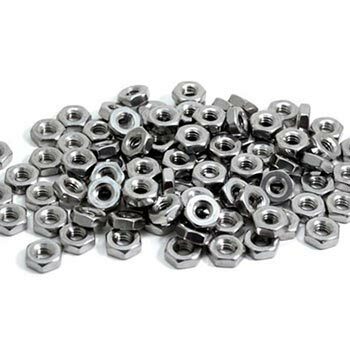 Stock up on supplies. 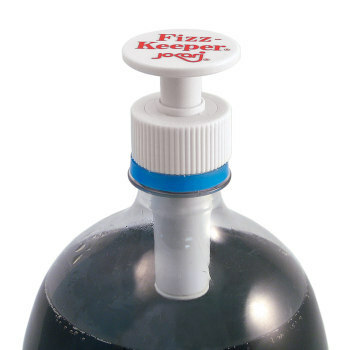 We have 1-liter bottles and the perfect ballast nuts and plastic pipets for making terrific divers every time! 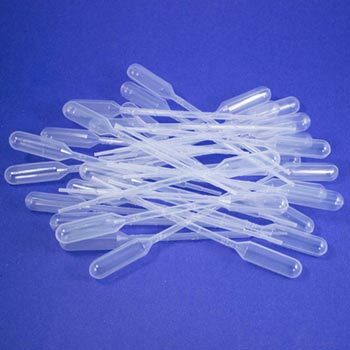 These nuts fit perfectly on our Cartesian Diver pipets. 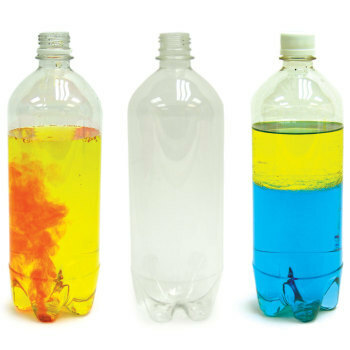 After seeing this DVD, your students will want to dive into this subject! Guaranteed to get anyone hooked on science!